Erg Abu Ramada consists out of three ergs that rise from about 18 meters of depth to just beneath the surface. They lie in a line with the largest to the south and the smallest to the north. The dive site is small enough to take it easy and make a nice round around each one of the eggs. Enjoy the marine life, the extensively growth of coral and the pelagic action. This dive site is often less crowded than the nearby abu ramada wall dive, but definitely not less interesting. 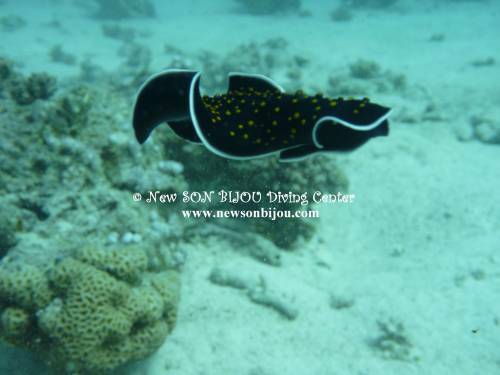 Almost all species that are regularly spotted in the Red Sea can be seen here as well. Morays, napoleon wrasses, barracuda, groupers, anthias, jacks and tuna are some of the common examples.